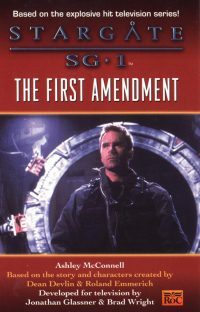 A young reporter is smuggled into Stargate Command and witnesses the top-secret project in action, prompting SG-1 to demonstrate to him just how dangerous the universe can be. 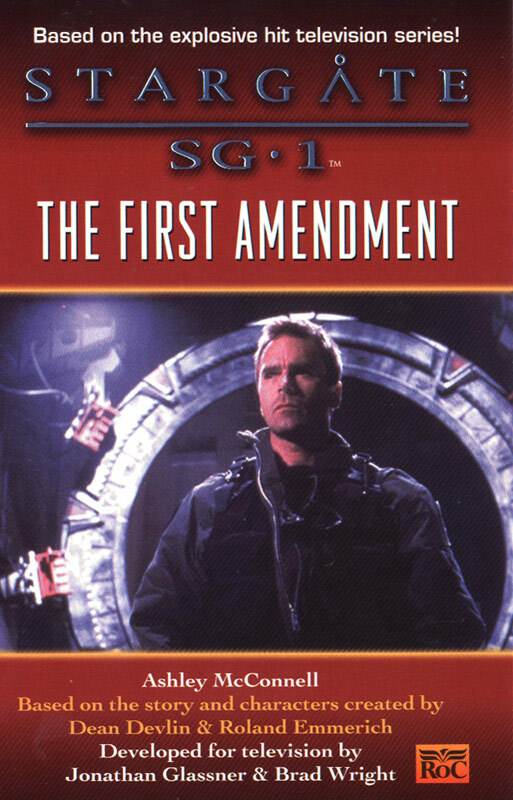 From the very beginning, the success of the Stargate project hinged on one vital factor — absolute secrecy. The world remains ignorant of the Goa’uld and the war being waged in space, and that’s just the way the Stargate command wants it. But their secret may not stay that way for long.